TOKYO -- Suzuki Motor, the Japanese manufacturer known for its minicars, exited China as consumers in the world’s biggest auto market shifted purchases to larger sedans and sport utility vehicles. Suzuki agreed to transfer its 50 percent stake in Changan Suzuki -- its last remaining Chinese venture -- to Chongqing Changan Automobile Co. as soon as legal proceedings are completed, according to a statement Tuesday. Changan will continue to make and sell Suzuki-branded cars in China under a license. The retreat from China after a quarter of a century follows an exit from the U.S. car market in 2012 after three decades there. The maker of the Swift and Wagon R continues to be a dominant force in India, one of the world’s fastest-growing major car markets, with its local entity Maruti Suzuki selling about one of every two cars in the country of 1.2 billion people. The market share of economic small cars in China plunged to 6.7 percent in 2017 from 35 percent in 2003, with Suzuki falling along with the trend, said Cui Dongshu, secretary general of the China Passenger Car Association. A rapid increase in Chinese families’ purchasing power in the past decade has shifted demand toward larger and more spacious vehicles. Sales at the Suzuki Changan joint venture declined 27 percent last year, according to Bloomberg Intelligence data. Even the introduction of the Vitara and S-Cross sport utility vehicles have done little to help. By contrast, Honda Motor Co.’s sales in China climbed 16 percent last year. 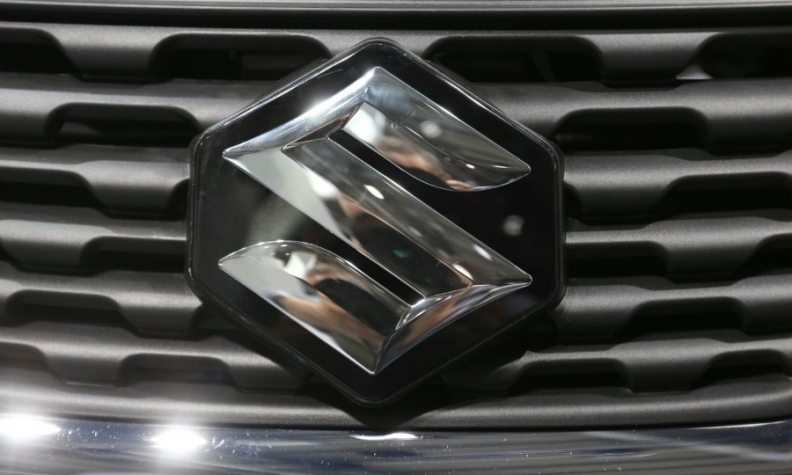 For India, its biggest market, Suzuki has ambitious plans. It aims to boost sales to 5 million vehicles annually by 2030, almost doubling its lineup to 30 models in the process, President Toshihiro Suzuki said in June. Changan said in a statement that it will fully support Changan Suzuki’s continuing operation, and that will keep selling Suzuki-branded cars and providing related services. Suzuki dissolved its other Chinese venture, a 23-year-long partnership with Jiangxi Changhe Automobile, in June.